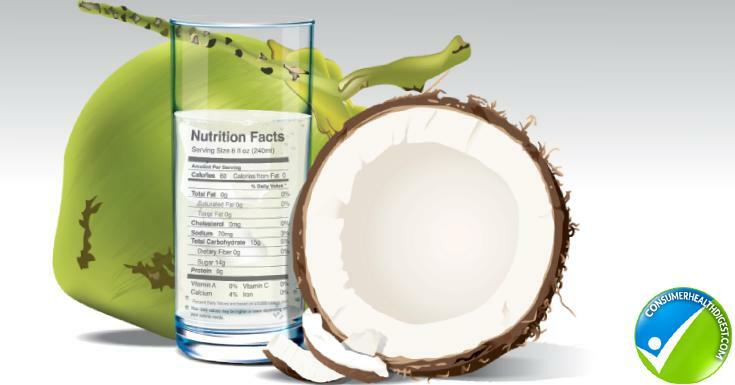 What is the Proper and Safe Intake Quantity of Coconut Oil Per Day? Coconut oil has become one of the top health foods specifically popular on the Paleo, Ketogenic, and Whole30 nutritional programs. Coconut oil is a natural heart healthy saturated fat that has become increasingly popular compared to other oils we once viewed as healthy. Corn, soy, and similar mainstream oils have been contaminated with excessive pesticides and genetically modified organisms (GMO’s), which can be extremely harmful to your health and metabolism. Coconut oil is available organically and GMO free. Coconut oil is solid at room temperature which gives it a higher temperature cooking tolerance, oils such as olive oil have a lower temperature tolerance, when it is heated at a higher temperature the oil can actually turn into a harmful fat with reduced health benefits. Coconut oil can also be consumed as food and used as lotion or moisturizer topically. 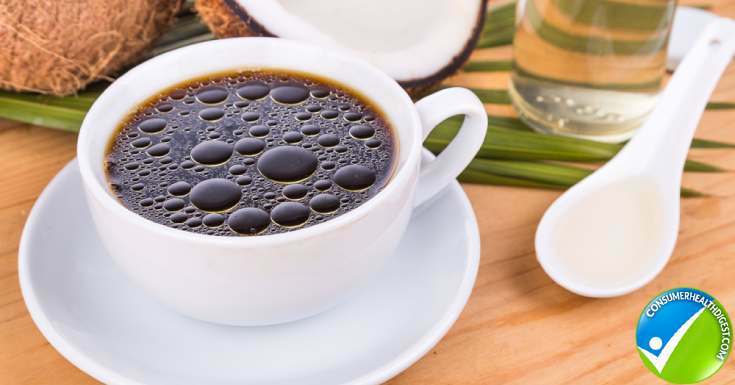 Considering all of the benefits including raising HDL cholesterol (your healthy cholesterol levels that lower your risk for heart disease) listed above regarding the consumption of coconut oil it is common to think that you can consume large quantities and not put your health at risk. This is both true and false. 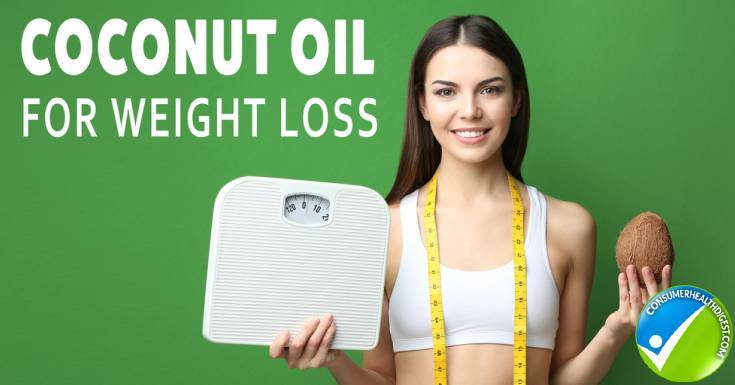 Consuming coconut oil regularly can provide health benefits, but consuming too much coconut oil due to its caloric density (9 calories per gram) can also increase your risk for unwanted weight gain and obesity. Being overweight or obese increases your risk for chronic diseases such as Type 2 Diabetes, hypertension, and thyroid conditions. That being said consuming too much of any foods can put you at risk for unwanted weight gain. The American Heart Association recommends that the average women consume 20 grams or less of saturated fat per day and the average man 30 grams or less per day. The average person will not consume more then these recommended grams per day unless they are following a high fat diet like the ketogenic or Paleo diet which have both been proven to improve heart health not put people at risk. We need saturated fat to nourish the cell membranes in our body, it protect our brain health, liver and immune system. Coconut oil is a naturally occurring saturated fat that is not harmful to the arteries like other saturated fats we are familiar with. Coconut oil promotes a healthy ratio of HDL and LDL cholesterol. The health industry sends mixed messages, some doctors promote high fat low carbohydrate diets like myself, emphasizing heart healthy fats including coconut oil, not just any fat. Other doctors promote low fat diets and put a major focus on total cholesterol levels. Recent research suggests that total cholesterol is not the major risk factor for heart disease; the inflammation inside the body is the major health concern for increasing risk of heart disease. 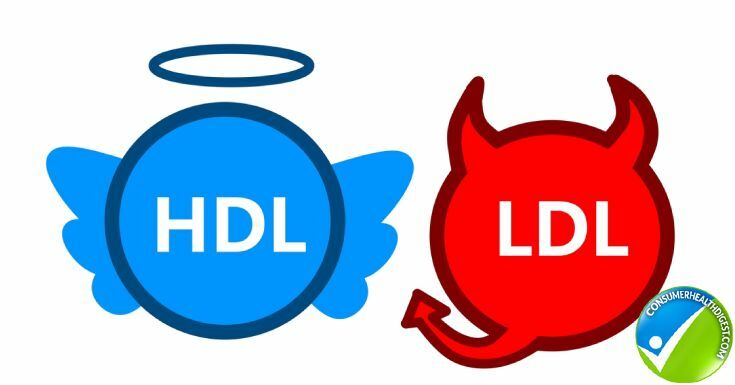 Since inflammatory markers are somewhat vague and hard to find the root cause health, professionals still focus too much on total cholesterol laboratory values and not the inflammatory markers such as C-reactive protein that cause heart related problems. One study actually suggests that your risk for dying from a heart related condition is increased if your cholesterol is low. The consumption of lower fat foods that are higher in carbohydrates and sugar (granola bars, cereal, etc.) can actually promote unhealthy cholesterol ratios increasing your risk for inflammation and heart disease. How Much Coconut Oil Should be Consumed Daily? The range for a healthy dose of coconut oil per day is between 2-6 tablespoons per day. Those who want to experience the benefits of coconut oil but are not as active or desire to lose weight should consume 2-4 tablespoons of coconut oil per day. Experts recommend consuming the coconut oil approximately 20 minutes before meals to help reduce cravings and naturally suppress appetite. Cook or lightly saute your meat and vegetables in coconut oil. Add to prepared steel cut oats or in shakes or smoothies. 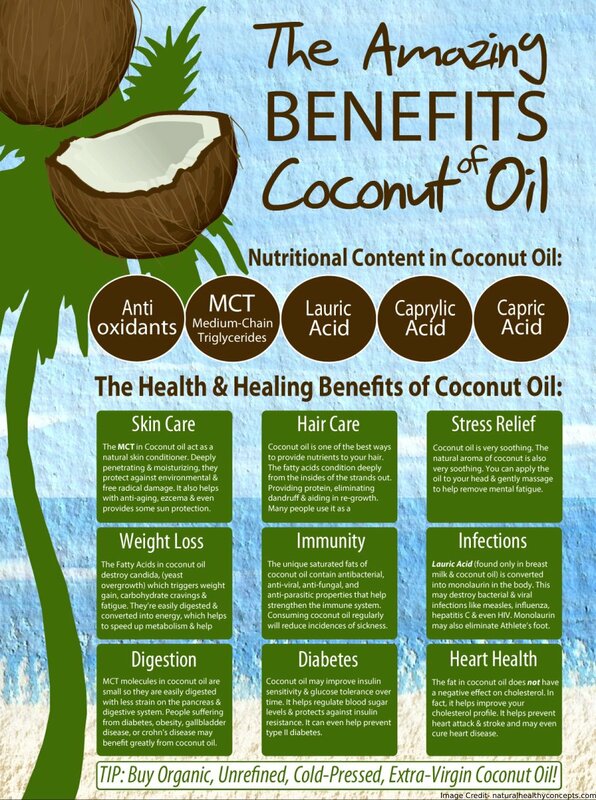 Coconut oil should be consumed daily on a healthy nutrition plan. It is important to keep portions within healthy limits due to its calorically dense nutrition profile. Consider your weight management goals, activity level and overall lifestyle to determine the proper amount of coconut oil to consume within the recommend 2-6 tablespoons range.